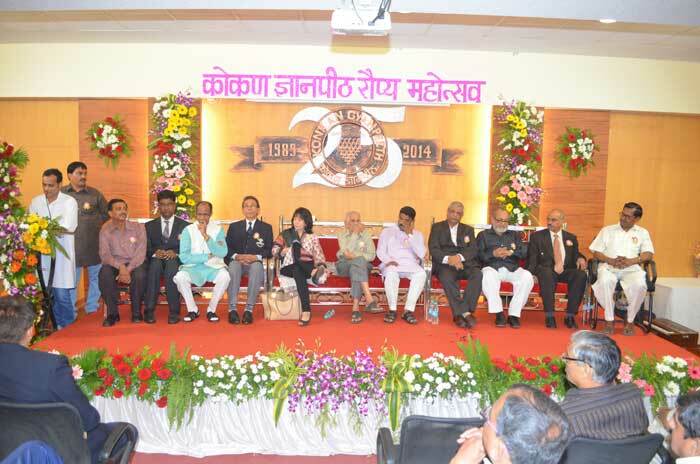 Konkan Gyanpeeth is a trust that has come into existence about 27 years ago out of the vision of the Late Hon. Prabhakar Narayan Dharkar (Aeronautical Engineering in the United Kingdoms and Ex-Minister of Maharashtra Government) respectfully and lovingly called as Appasaheb by all. It was set up as a public charitable trust registered under the Society Act 1860 and The Bombay Public Trust act 1950 on 30/09/1989 (Registration No. : F-13395 (Mumbai)) by the Charity Commissioner, Maharashtra state, India (Bharat).